 Welcome to Your Housing Group’s Customer Annual Report 2017-18. After two years of transformation we’re ready and committed to working better and smarter to benefit you. While the housing sector continues to face pressure to deliver more for less, we’re now in great shape to move forward. We’re going to build 5,700 new homes over the next five years and spend more than £54m to improve the ones we already have. Our focus will remain on you, our customers, as we seek to improve services and build better relationships. We have presented our 2017-18 Customer Annual Report in an “interactive” digital format. If you’d prefer a print version of the report, please call Your Response on 0345 345 0272.